I bought the JungSon JA-88D (09) with the MM/MC Phono input and the full aluminium remote. It is the item that got me interested in Chinese Hifi in general and I have since made other purchases (Dussun V8i amplifier, various speakers ranging from JungSon, Swans, Paiyon and one model which I still have not figured out brand or model). I connected the JA-88D to my Heco The Statement (large 3 way floor stander) and my first impression was one of a very coherent sound. The music sounded powerful without any obvious trickery like augmenting bass but I struggled (and still do to some extent) to put it in words or attribute to a technical ability of the amp. I continued to listen to various songs (ranging from 70ies Rock/Pop to more recent electronic productions) which I know very well and what I noticed is that I did not feel the need to turn up the volume as the music (again) sound full and round at levels that I would call very moderate. The amp takes I would guess around 20mins to warm up and perform at its best. Once it has reached its operating temperature (be aware, the amp gets very hot!) you are rewarded with a round an musical presentation from the bass to the midrange and highs that are silky smooth. A side note, I had the Dussun V8i at my home too briefly as a friend bought it and I picked it up for him. It was also second hand so definitely broken in but showed a “glare” in the highs which made listening to music less than enjoyable. The speakers in the direct comparison between the JA-88D and the V8i where Yamaha NS-1000M by the way. For those in the know, very revealing speakers and unforgiving for harsh electronics. 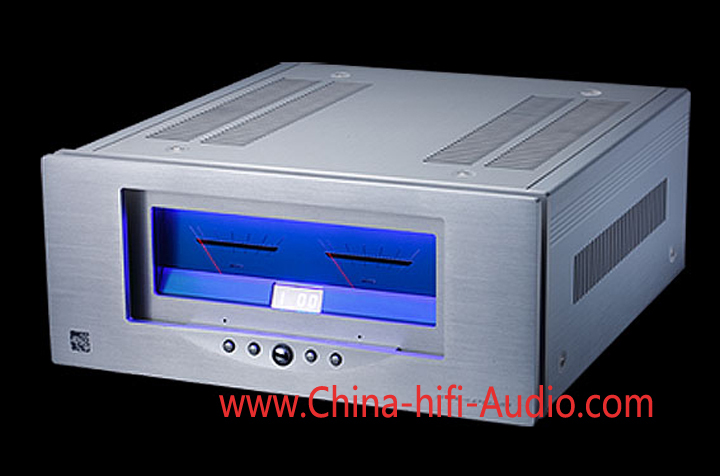 There is a lot of negative information on “Chinese Hifi” on the net. I can only imagine that things might have improved or that there are differences in quality and consistency of production. I for myself can only recommend this amplifier to everybody who is looking for a more relaxed and refined sound which reminded me of the few tube amplifiers that I have been able to hear. I would not recommend it to people who are looking to be close to the music, who need their sound system to “throw” the music at them and/or people who listen very loud. The 2 x 80 Watts is ample to drive even bigger loudspeakers to high levels but I know there are people out there who would consider what I call “loud” as a minimum to enjoy music. I would also like to stress that there are several version of the JA-88D! Some are “standard” AB transistor amps, there is a value edition etc. I cannot comment on those. My personal and subjective opinion is on the JungSon JA-88D (09) which operate in full class A.